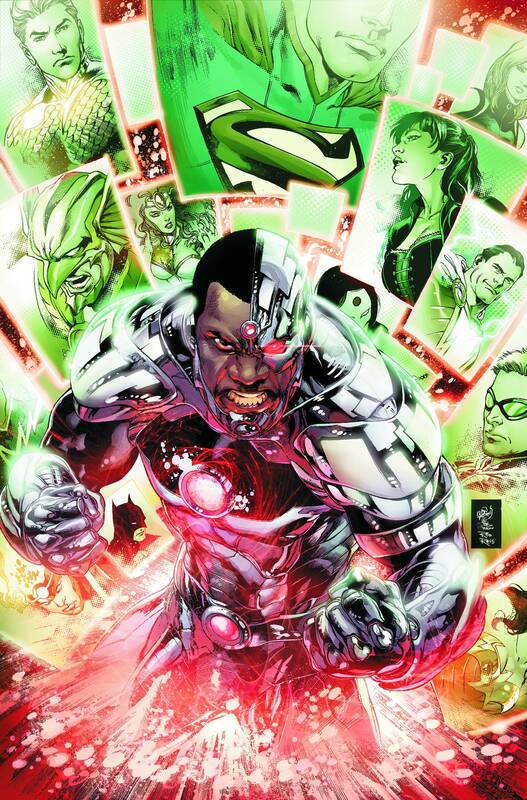 Cyborg takes center stage as events fall into place for next month's massive new story arc: "OFF THE GRID"! Also, Batman continues to be question the Superman/Wonder Woman alliance and Aquaman's future with the League. Plus: The Shazam backup story reveals the origin of Black Adam-and what it means for Billy Batson's survival!